Medicine in Film. 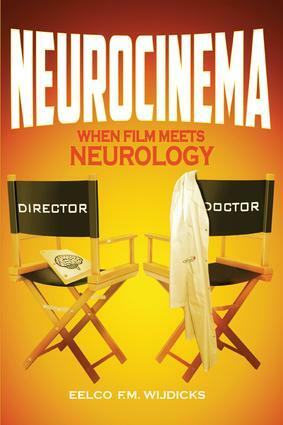 The Neurologist in Film. Neurologic Disorders in Film. Neuroethics in Film. Neurologic Disorders in Documentary Film. Neurofollies in Film. Epilogue: The Neurology of Cinema. Appendix: Neurofilmography.